Ali Wong opens her 2019 “The Milk and Money Tour” here on Feb. 16. 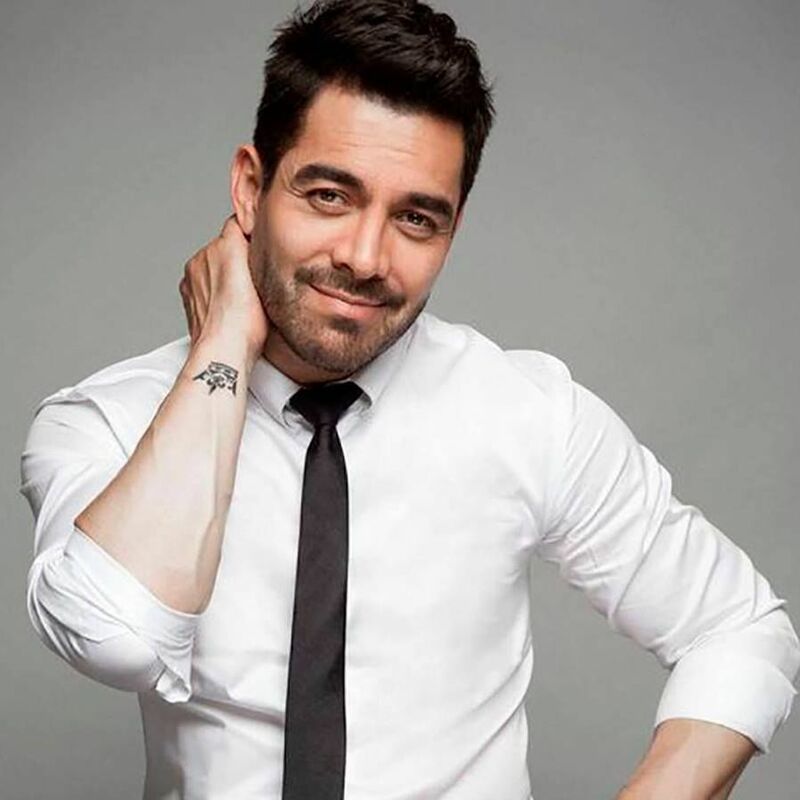 Omar Chaparro performs Thursday, Feb. 14 at the Rialto Theatre. Brian Regan plays the Fox Tucson Theatre on Saturday, Feb. 16. It’s mid-February and we’re stuck somewhere between the winter blues and spring flings. Yep, we need a good down-from-the-pit-of-our-stomach belly laugh to shake us out of the funk. We found three ha-ha shows this weekend to put a smile on your face. Mexican actor/comedian Omar Chaparro wants to do more than make us laugh when he comes to the Rialto Theatre on Thursday, Feb. 14. He wants to inspire us to change our outlook. His show, “RetOMAR — I challenge you to be happy,” invites audiences to think outside the box, leave our troubles behind and commit to making changes in our lives. “This is a revitalizing conversation that will make you laugh, reflect and motivate you to reach your full potential,” the comedian, who has appeared on Mexican TV and radio as well as a number of American movies, said in a quote posted on the Rialto Theatre’s website. Chaparro goes on stage at 8:30 p.m. at the Rialto, 318 E. Congress St. Tickets are $40 to $80 through ticketfly.com. If you didn’t get in on this early, you have missed your chance to see Netflix sensation Ali Wong (“Hard Knock Wife”) open her 2019 “The Milk and Money Tour” at Tucson Music Hall on Saturday, Feb. 16. When we checked with ticketmaster.com last Friday, there were maybe four seats left. Wong, the mother of two whose comedy specials are big hits on Netflix, goes on stage at 7 p.m. at the Music Hall, 260 S. Church Ave.
OK, so maybe he is that awe-shucks funnyman. But he is pretty funny. He goes on stage at the Fox, 17 W. Congress St., at 7 p.m. Saturday. Tickets are $37.50 to $74.50 through foxtucsontheatre.ticketforce.com. And coming next weekend to the Fox, comedian/actor Joey Diaz is set to perform at 7 p.m. Feb. 23. Tickets are $30.50 to $39.50 through foxtucsontheatre.ticketforce.com. Contact reporter Cathalena E. Burch at cburch@tucson.com or 573-4642. On Twitter @Starburch. Gottfried is hitting the comedy club circuit with stops in Tucson and Phoenix.